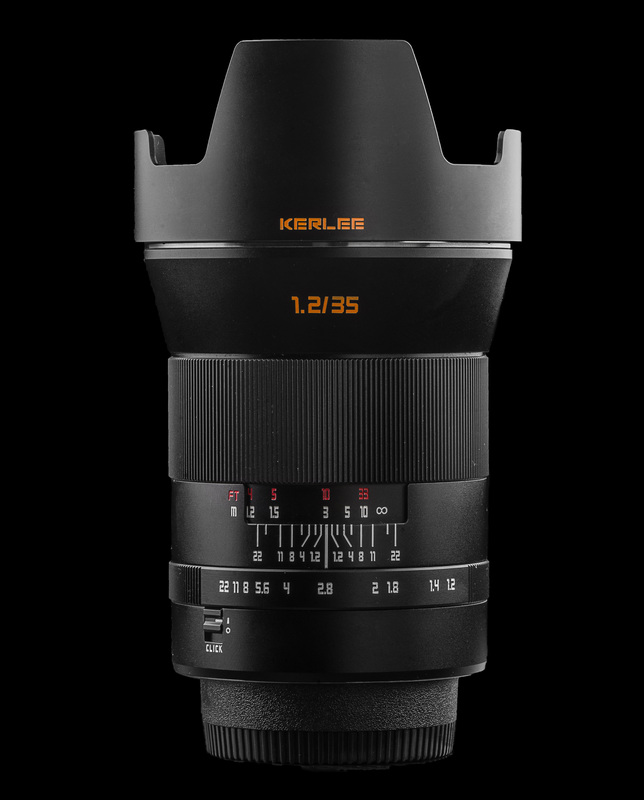 DZOptics has announced the development of a new KERLEE 35mm f/1.2 lens for full-frame cameras, the lens will be available in Canon EF, Nikon F, Sony E, and Pentax K mounts. 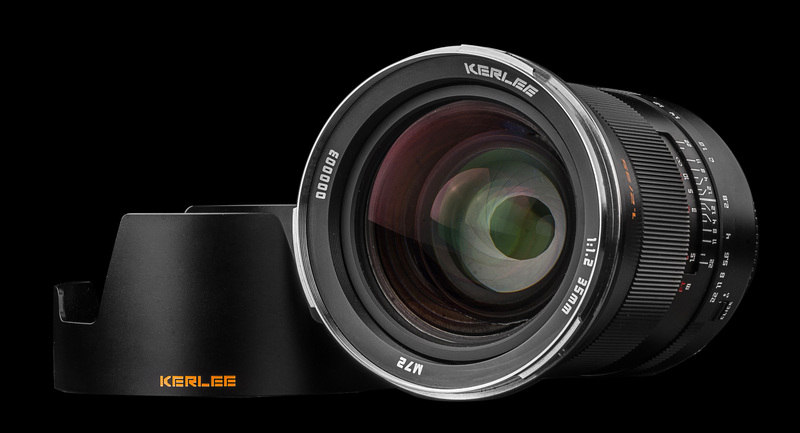 The lens has 14 aperture blades for smooth rounded bokeh, and an ED lens element to reduce chromatic aberrations. The lens is said to be the first 35mm f/1.2 ultra-bright aperture lens for full-frame camera in the world for DSLRs, with the only other 35mm lens that is this bright, being the Voigtlander 35mm f/1.2 for Leica M cameras. The lens features manual focus, and a manual aperture ring, with the ability to switch the aperture clicks on or off, making it suitable for smooth aperture changes during video recording. The 35mm f/1.4 is due to be available in July on Amazon, and pricing information is yet to be confirmed. 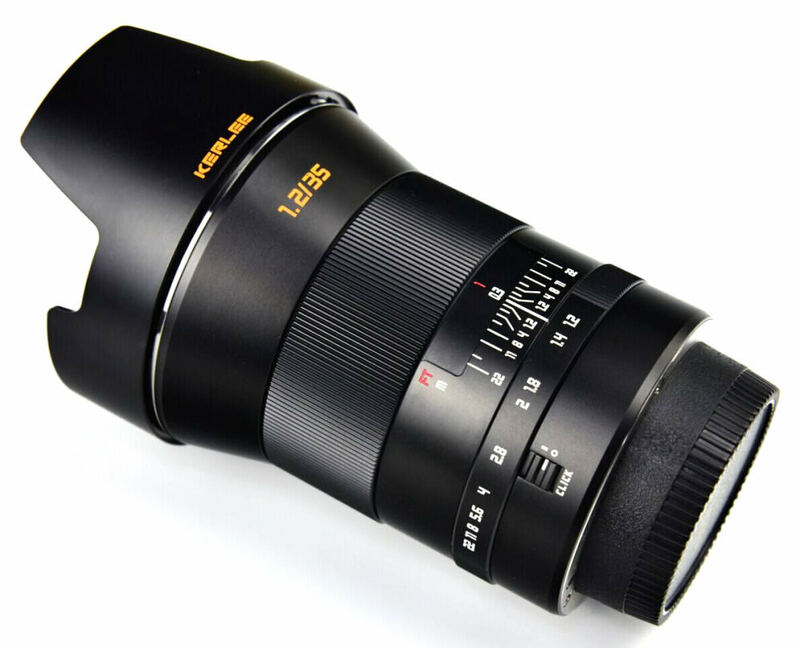 You can find more information about this lens on the DZOptics website.